Fake Microsoft Emails - Scamadviser.com | Überprüfen Sie eine Website auf Risiko | Überprüfen Sie, ob betrügerische | Website Vertrauensberichte | Überprüfen Sie, ob die Website gefälscht ist oder ein Betrug vorliegt. 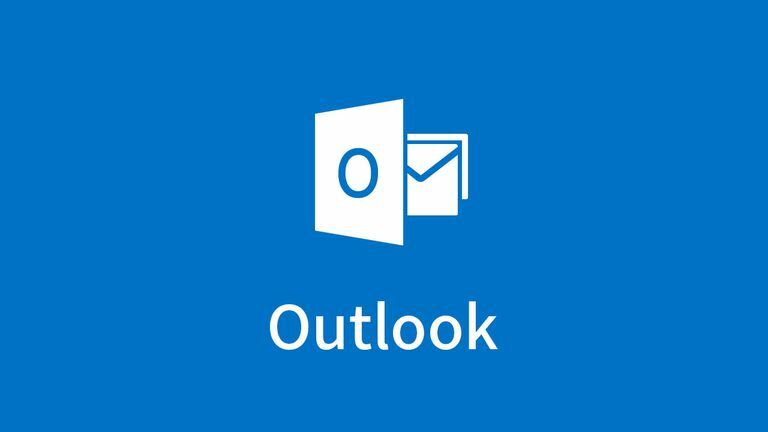 I am trying to build a list of fake IT support emails from Microsoft. Especially the new Office 365 suite is very popular. Feel free to add more examples in the comments below! Your account will be disconnected from . if you failed to resolve the errors on your mail. To resolve the errors follow the instruction below. You have 6 delayed messages on Sunday 23rd of December 2018. Your action is required, recitify it below. This message was sent to because your mail is 99% full. We notify you about this, to help regain your access.